Exceptional Dental is an affordable dentist in Metairie. We pride ourselves on being local, affordable, and high in quality. The patient experience is something we are mindful of throughout the process because we know how scary dentist visits can be when you’re unsure of what the problem is. You wake up, your mouth hurting. Or you crunch down on a foreign object and feel your tooth crack. It’s a scary proposition and not one any of us wants to experience again anytime soon. Exceptional Dental is proud to be a part of the Metairie community. We’re also pleased to be able to offer dental services that are not exorbitant. That includes all manner of dental services. We’re able to do this because of a commitment to affordable pricing and a wealth of experience with running dental clinics in the New Orleans area. Work with an affordable dentist in Metairie! 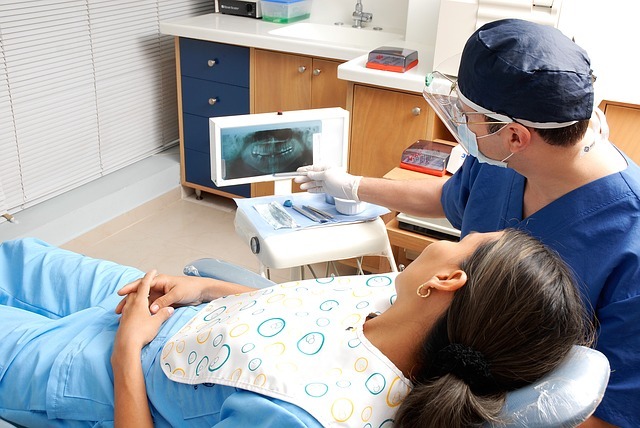 We know how important it is to see someone right away when you have a dental emergency. Our emergency dentists in Metairie work to make themselves available by offering same-day appointments, so you can get your issue resolved sooner rather than later. A dental emergency is not something you want to wait for. Whatever you nature of your dental issue, Exceptional Dental can certainly help. If you give us a call, we can walk you through how we would address your issue. Don’t work with just another dentist office. Make an appointment online or call us if you prefer. If you have an emergency dental need, contact us sooner rather than later so we can provide the aid you’re in desperate need of.